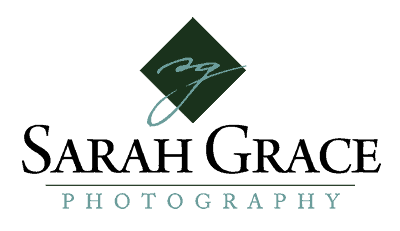 “Working with Sarah Grace Photography has been nothing short of wonderful. I have purchased fine art from Sarah on multiple occasions as well as had professional head-shots taken for work/school. Sarah takes great pride in her photography. Her passion is evident in both her quality products and in-person interactions. She is great fun, reliable and comfortable to work with. I plan to continue to utilize her talent any opportunity I can.